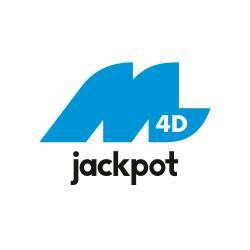 17 Apr 2019 / 13:55 H.
ONE of the world’s largest breweries is calling on young graduates with a thirst for greatness to join its Management Trainee Programme (MTP). 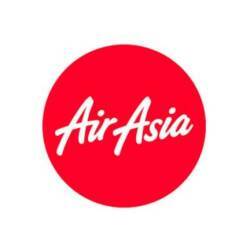 Now open for applications until May 30, the 2019 intake offers shortlisted candidates an exciting learning journey with exposure across Sales, Supply Chain and Marketing in a fast-track 24-month programme. 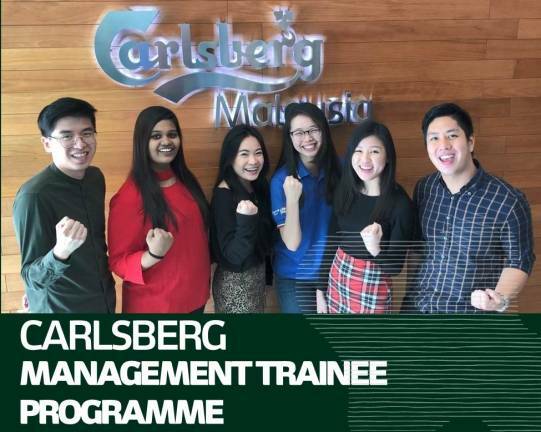 “MTP develops young talents both professionally and personally, preparing them to take on future leadership roles within the Carlsberg Malaysia Group. 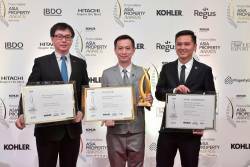 Senior leaders and managers invest a substantial amount of time in mentoring and coaching our Management Trainees,” said Carlsberg Malaysia Human Resources director Felicia Teh. “Come learn the art of brewing and play a key role in bringing the best experience to our consumers!” said Teh.